The Christmas season is here. The weather is hot and there is no better time to learn how to wakeboard or brush off the one standing in the garage. Wakeboarding tickets can be purchased as a gift in 2 ways; you can either buy a physical voucher at the Park or tickets can purchased and then gifted online. Al tickets are valid for 1 year from the date of purchase. To purchase a ticket online, register an account and proceed to the prices page where you can select a ticket to buy. Complete the payment and then click on 'My Profile' (top right of the screen). Select 'Tickets' on the left and then choose which tickets you wish to gift to someone. Enter their email address, a message and a date you want the tickets to be delivered. They will receive an electronic copy of the ticket and and a link to follow. Once they register, it will appear in their profile. To print out any tickets from your profile, click directly on the ticket to show the details and print it directly from your web browser. 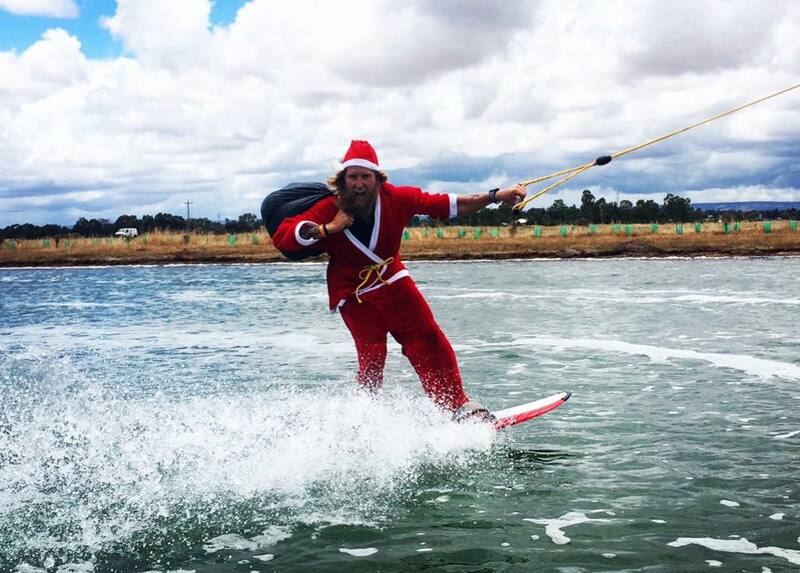 For further information email us at info@perthwakepark.com.au or call us on 08 95242884. Don't forget the only day we are closed during the holidays is Christmas Day.